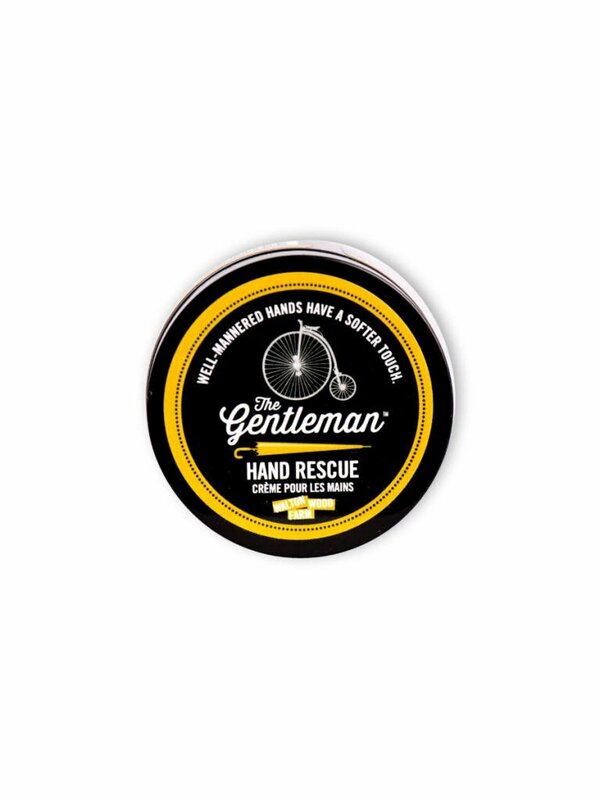 Give your hands a softer touch with this super hydrating citrus and mahogany hand rescue cream. Gluten, SLS, Paraben and Dye-Free. 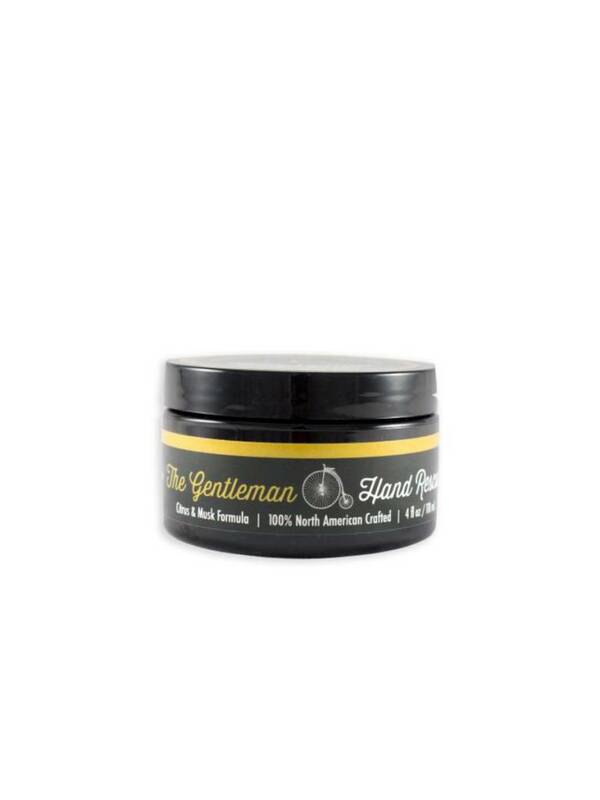 Moisturizing blend of Cocoa Butter, Shea Butter, and Green Tea. Thick and rich, never greasy.